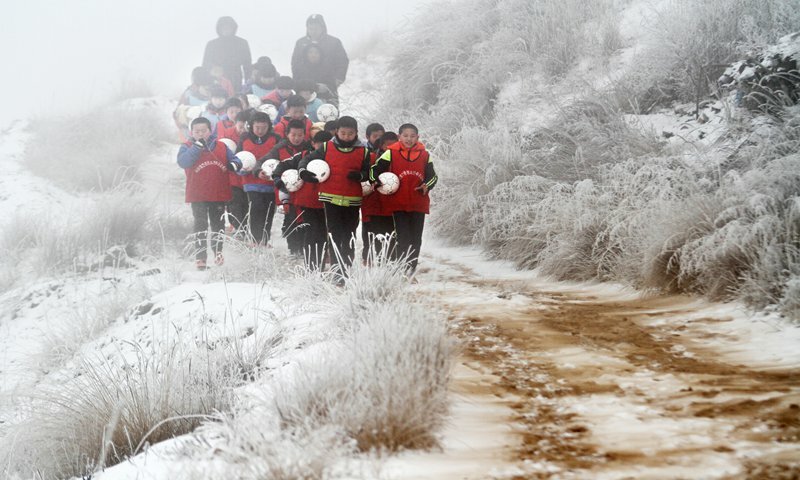 At 2,300 meters above sea level, a group of school-age soccer players brave the piercing wind to run along a rugged mountain path in Yuzhong County, Northwest China's Gansu Province. 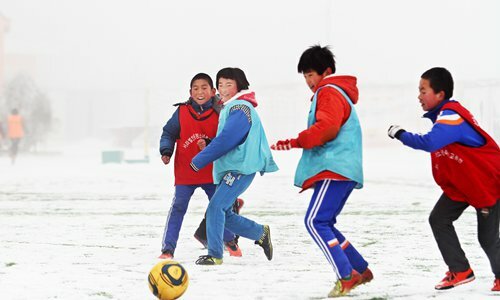 While the local temperature has dropped to nearly -20 C, these athletes from Zhonglianchuan Primary School never miss a day of soccer practice. Soccer has become an indispensable part of their lives, enabling them to see a bigger world. Founded in 2011, Zhonglianchuan has about 140 students, most of which are boarding students. The small mountain school has 13 soccer teams in total. So far six of its students have been enrolled into one of China's most elite soccer schools, the Evergrande Soccer School in Guangdong Province, 20 others have been selected to attend a famous sports school in Gansu's capital city Lanzhou, and another eight students got the chance to head overseas for the first time in their lives to take training courses in the UK. Ma Anwu, the school's principal, is also the school's coach. Every day, he trains them for one hour in the morning and 90 minutes after school. Between regular classes, Ma also organizes games between different teams so they may sharpen their skills. 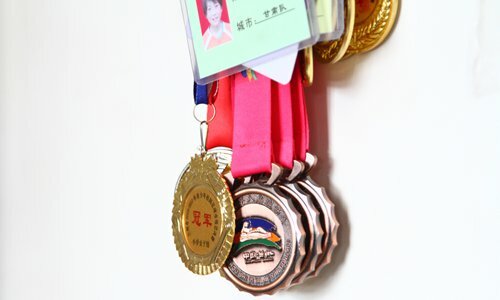 Due to the school's outstanding performance, Zhonglianchuan was selected to be a role model school in the region, while the local government also called on other schools to learn from the school in order to push forward soccer development in China. Zhonglianchuan is the epitome of the country's enthusiasm for soccer. In 2011, Chinese President Xi Jinping announced three personal soccer-related wishes: That China would qualify for another World Cup, that it would one day host the event and, finally, that it would one day win it. Since then, the country has collectively set out to accomplish these goals. China has vowed to become "top class soccer nation" by 2050. 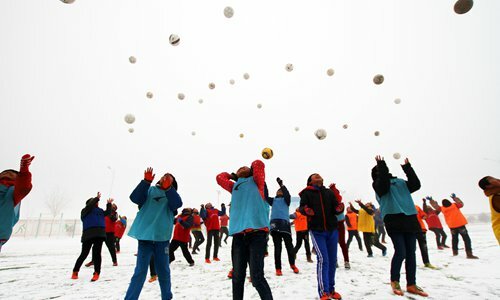 According to a report from the Xinhua News Agency, a plan issued in 2016 estimated that by 2020 China will have 20,000 soccer academies and 30 million elementary and middle school student playing soccer.